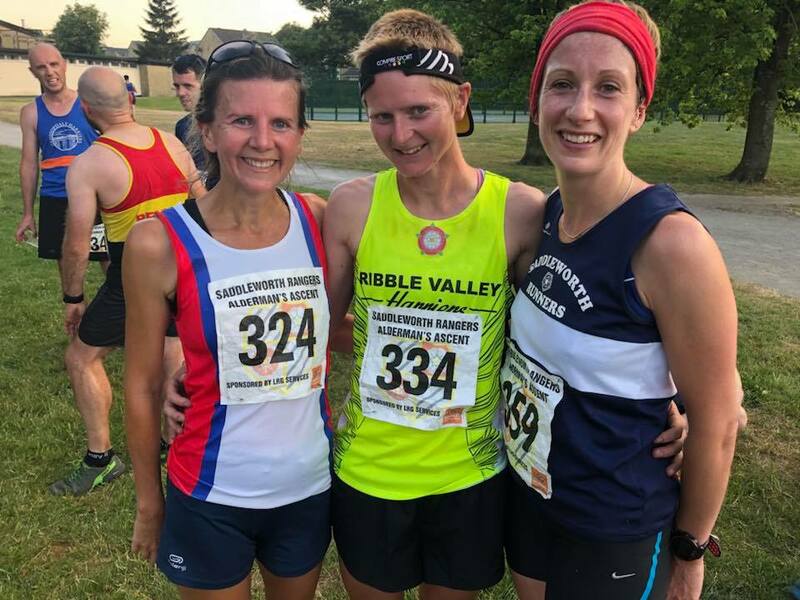 RUNNERS braved the sweltering heat to take on this year’s Alderman’s Ascent in aid of Saddleworth Rangers’ youth teams. Around £400 raised through entry fees will be increased by the sponsorship of the children and is expected to be close to last year’s total of almost £3,000. 73 senior runners faced the tough off-road 8.5km run from Churchill Playing Fields, up towards Pots and Pans, then to Shaw Rocks and over to Alderman’s Hill. There were also shorter versions of the race for younger runners. And after another successful year, plans are already in the pipeline to host the event for next year. 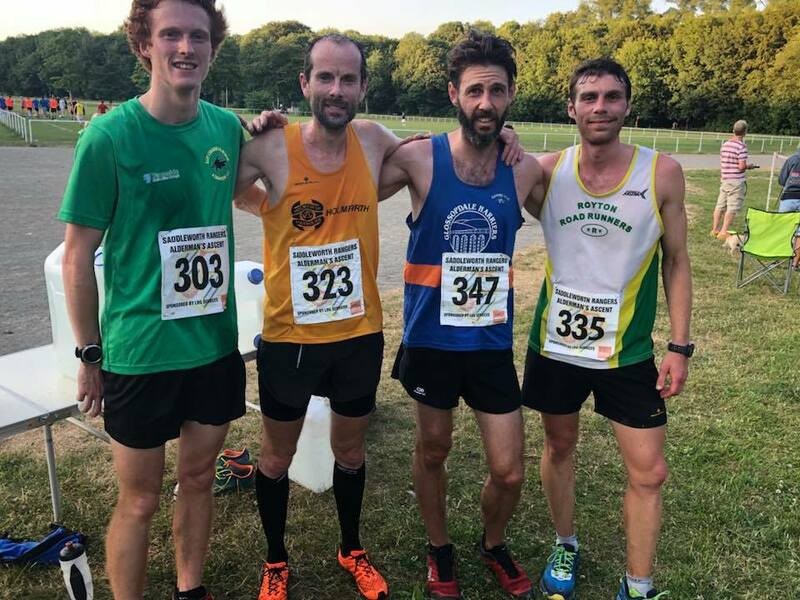 Darren Graham, who organised the event, said: “I think the Club are looking at moving the kids’ races to a weekend to try and attract more runners, as evening races can be a bit hit and miss due to parents working etc. To see a gallery of photos (thanks to Jackie Clowes) from all the races, go here.